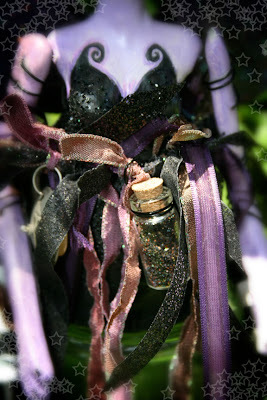 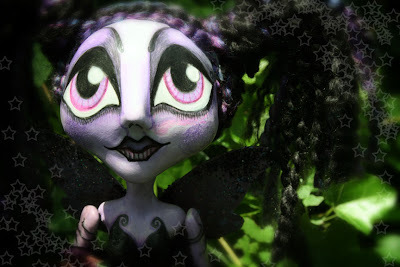 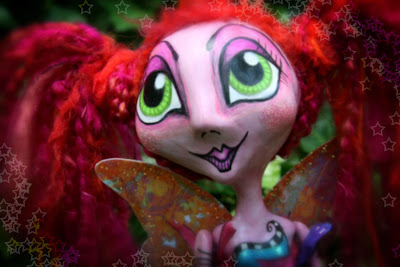 As for my new faerie friends....meet Sherbet and Sorcha. 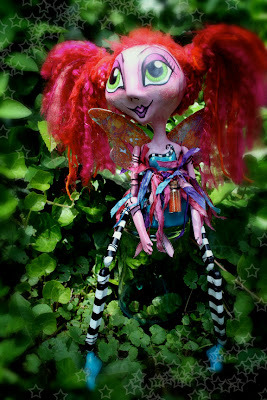 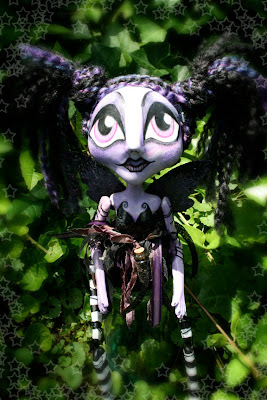 Sherbet was a custom order but Sorcha is now up for sale in my Etsy Shoppe. 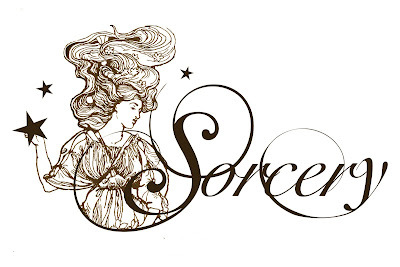 She was inspired by my illustration that once was part of my logo.